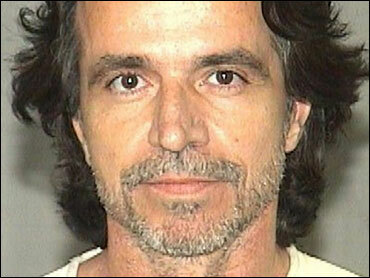 The musician Yanni was arrested at his home after an alleged domestic dispute with his girlfriend, authorities said. Yanni, whose legal name is John Yanni Christopher, was arrested early Friday and faces a domestic battery charge, according to a police report. The Greek-born singer-pianist denied the allegations. Yanni asked his girlfriend, Silvia Barthes, to leave his beachfront home in Manalapan on Thursday night, the police report said. Barthes, 33, told police she attempted to pack her clothing but the 51-year-old musician threw it on the ground. She told officers he then grabbed her arms and shook her, throwing her on the bed, and jumped on top of her, according to the report. Yanni told police Barthes kicked him, and he believed he injured his finger during the incident, the report said. No one answered a call to a telephone listing for a John Christopher in Manalapan late Monday. But the musician said in a statement he is innocent. "These allegations are cruel, false, without merit and baseless," said the statement released by his manager, Danny O'Donovan. "At a more appropriate time and place, I hope and pray I will have an opportunity to address my fans and colleagues all over the world."